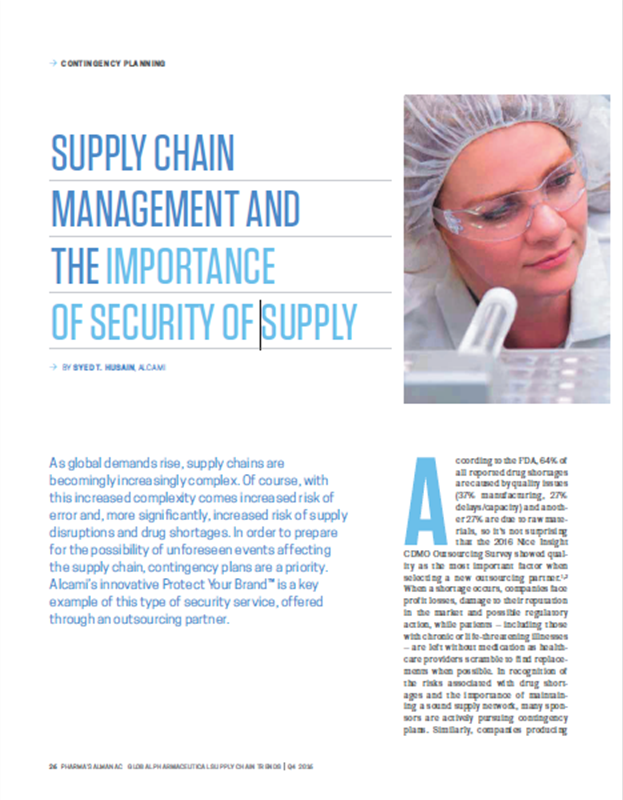 As published in Pharma's Almanac Q4 2016.
the supply chain, contingency plans are a priority. Alcami is pleased to announce the appointment of Dr. Stephan Kutzer, Alcami CEO & President, to serve on the Board of Directors for the Drug, Chemical & Associated Technologies Association (DCAT). The new Board of Directors and Advisory Council were announced on November 1, 2016 naming Dr. Kutzer as the elected Third Vice President. It is the role of the board to work on developing and guiding the organization's strategic plan, establishing and implementing policy, and managing financial matters for member companies. DCAT is an industry organization that powers relationships and industry knowledge for companies engaged in the business of pharmaceutical development and manufacturing. Join Alcami for a webinar on Monday, November 7, discussing how to submit a sample using our enhanced online sample submission process. As an industry leading and innovative organization, Alcami continues to evaluate and improve our processes to create the best client experience. 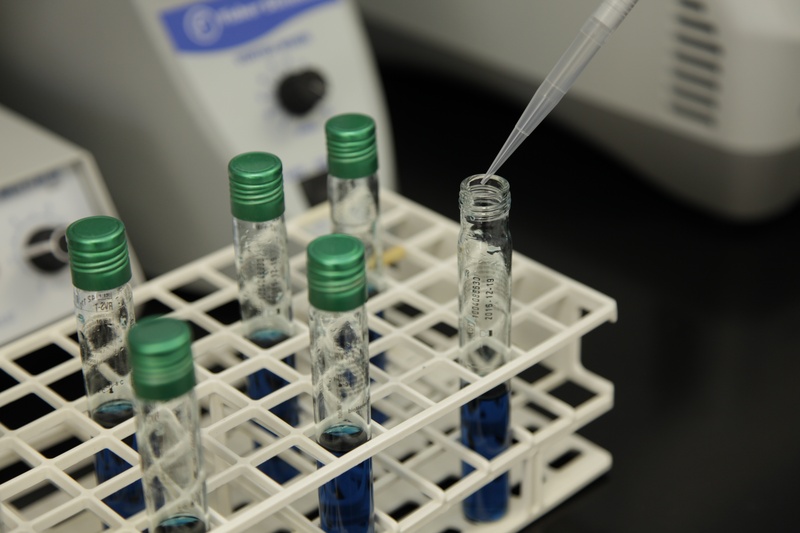 In doing so, Alcami has enhanced the user experience and the ease of submitting samples for analysis.